Formerly the Western Union Hotel, Drakes has a long history and famous connections; George Gale, its owner in the 1880s, married Thomas Hardy's cousin Tryphena Sparks. 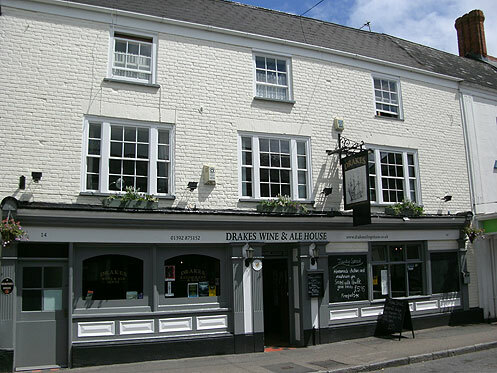 As of Sunday 18th February 2013, Drakes is closed. Plans for the premises are currently unknown.